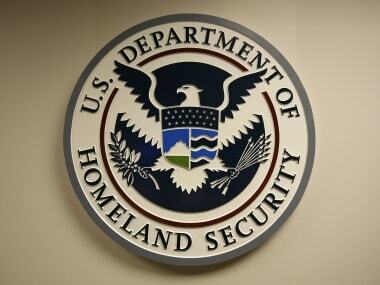 Flooded with phone calls from panic-stricken students, an eminent Indian-American attorney on Tuesday alleged that the US Department of Homeland Security had knowingly allowed the "fake university" to be set up and misled students sitting hundreds of miles away in another country. 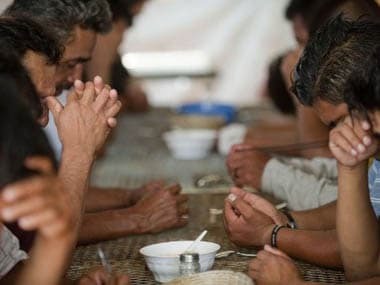 Indians in the US and in India still coming to grips with the news of more than a hundred people arrested - mostly students - across US cities this week are increasingly using a one word reaction to a carefully laid fake University trap by the US Immigration and Customs Enforcement's (ICE) Homeland Security Investigations (HSI) to round up visa fraudsters: “entrapment”. 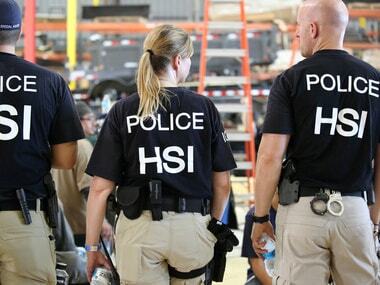 US Immigration and Customs Enforcement (ICE) has arrested eight persons — all of whom are either Indian nationals or Indian-Americans – on charges of fraudulently facilitating hundreds of immigrants to illegally remain in the US as students. 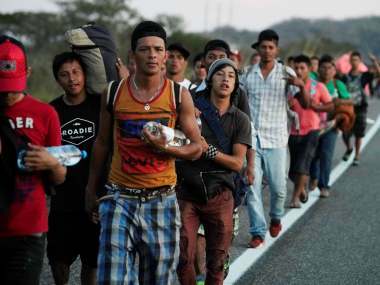 The US policy, dubbed the Migrant Protection Protocols (MPP), will return non-Mexican migrants who cross the US southern border back to wait in Mexico while their asylum requests are processed in US immigration courts. The death of the Guatemalan boy came during an ongoing dispute over border security and with a partial US government shutdown underway over President Donald Trump's request for border wall funding. No qualified hardworking American should be forced to train their H-1B replacement, and then let go," Homeland Secretary Kirstjen Nielsen said. 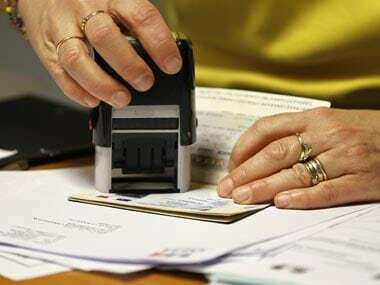 Two powerful Democratic women senators have urged the Trump administration not to go ahead with its decision to revoke the authorisation to immigrants on H-4 visas, a majority of who are Indian-Americans, as doing so would impact about 1,00,000 women. 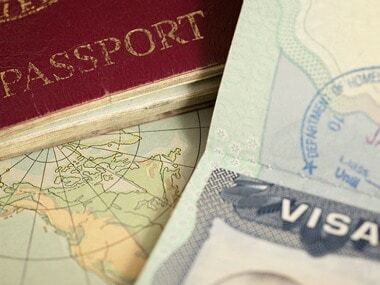 The US Department of Homeland Security said current and past receipt of certain public benefits above thresholds would be considered "a heavily weighed negative factor" in granting green cards as well as temporary stays. 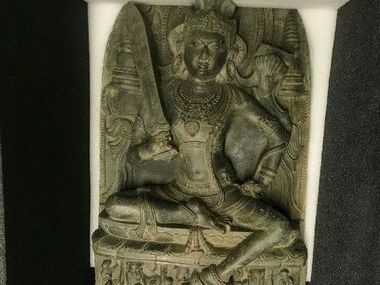 Two exquisite Indian antiques smuggled out of the country which found their way into museums in the United States have been officially repatriated to the Indian consulate in New York Tuesday by officials from the city district attorney Cyrus Vance Jr's office and US Homeland Security Investigations (HSI).